What even is a silent disco? A silent disco is quite an extraordinary experience. You see, it transforms an atmosphere into a completely different world. Guests wear wireless headphones with the ability to choose between three different channels, linked to our Bluetooth transmitters. Whether it is with three DJs, three playlists, a live band, or both, a silent disco is a completely one of a kind experience. Simply switch between stations to hear different music all night long. With silent disco, the options are quite endless. Some features of silent discos are having three different choices, three different DJs, all-night parties, no noise complaints, and soundboard quality music. To outsiders, silent parties may seem strange, awkward and honestly, quite hilarious. We are here to inform you that they may seem that way, but once you get the hang of it, “silent” events will be your favorite type of party. Our wireless headphones allow guests to completely immerse themselves in the silent party experience. For those using the headphones, the experience is actually quite opposite from “silent.” It is definitely a concept you want to see to believe. With our wireless headphone rentals, you can dance with friends or march to the beat of your own drum. Silent parties also completely eliminate the worry of noise complaints or annoyed neighbors. Disco into the wee hours of the early morning without a sound to be heard except for the delicious soundboard quality music coming out of the headphones. If you want to chat with your friends, no need to shout or yell over loud music. Silent parties create a maximum engagement level for guests to interact, dance, and disco all night long. Yoga and meditation are also great uses of our wireless headphones. The concept of a silent disco originated in Europe and has gained traction in the United States during the last ten years.  We were the first in Austin, Texas, to offer headphone rentals and quiet clubbing packages and we hope to continue for years to come. There are limitless ways to use the headphones at your party. Inquire with us today to find out how we can take your event to the next level and ‘wow’ all guests in attendance.